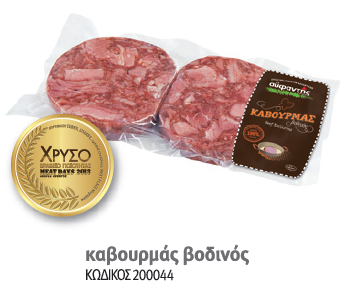 We operate a production unit of heat treated meat products and a meat based products unit of a six tons capacity. 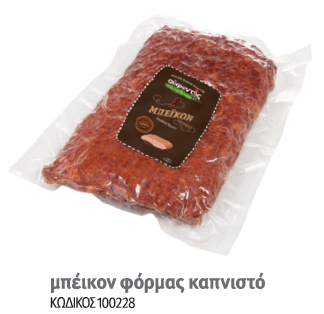 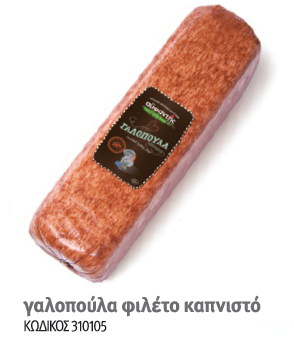 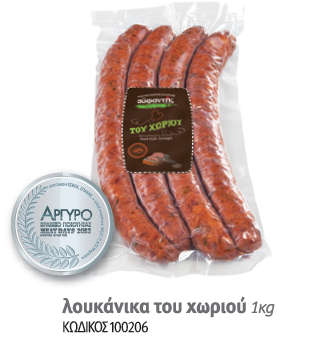 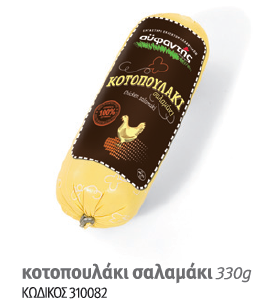 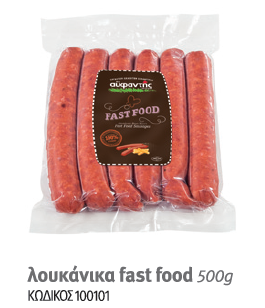 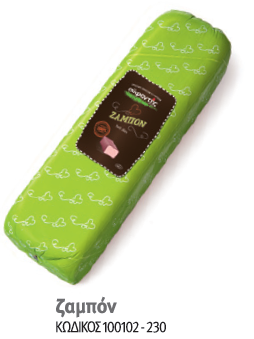 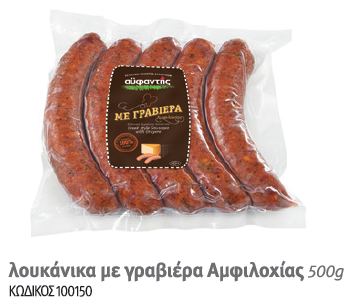 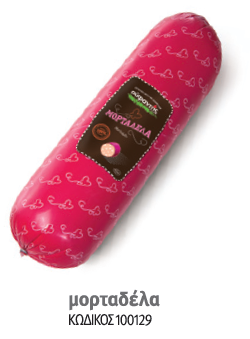 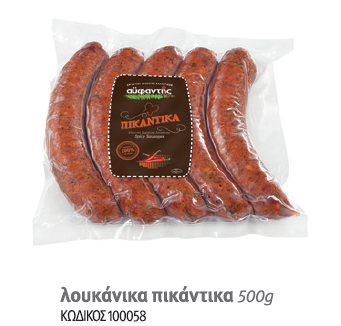 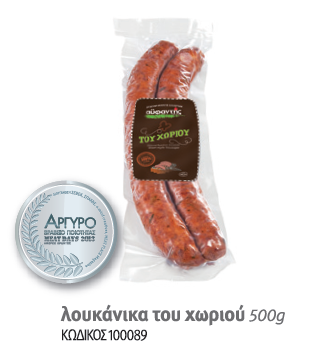 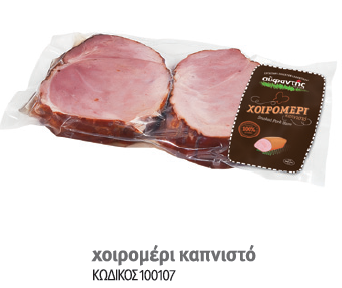 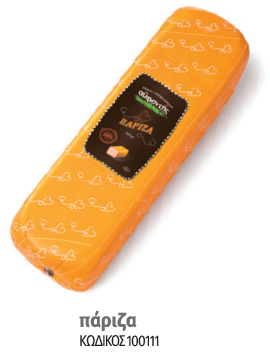 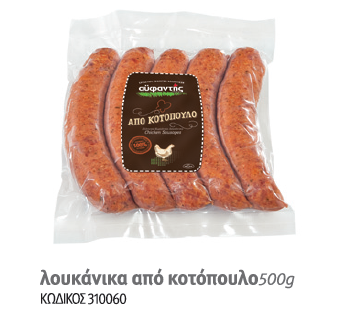 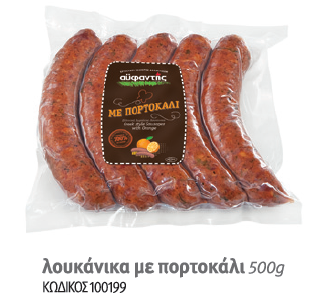 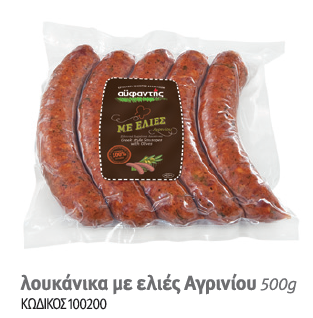 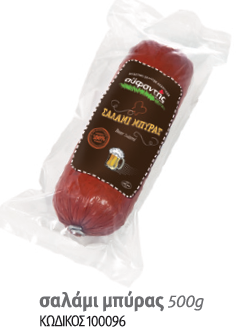 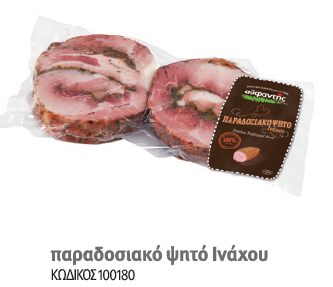 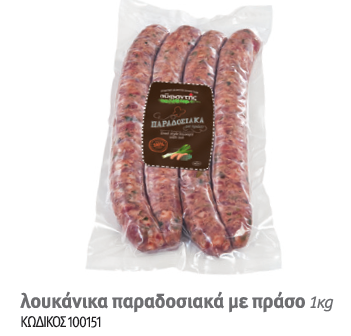 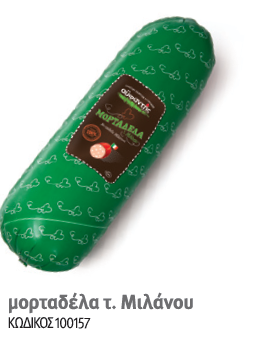 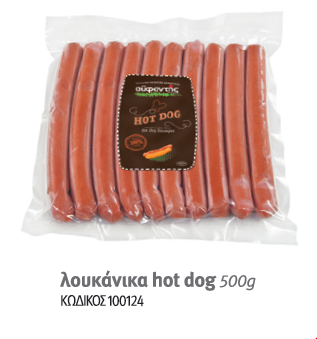 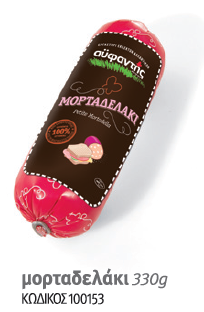 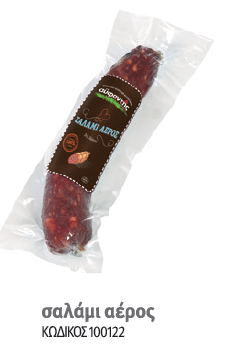 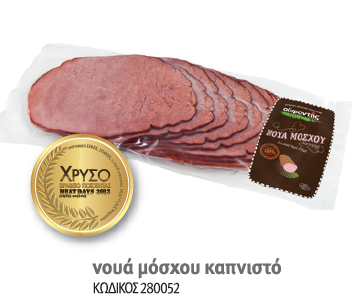 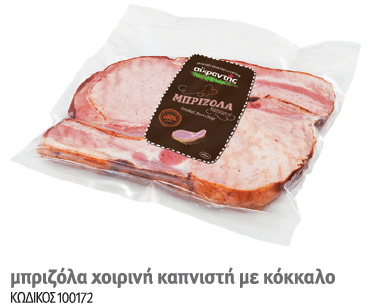 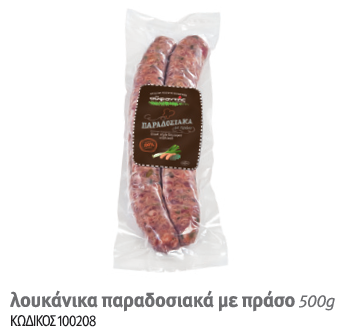 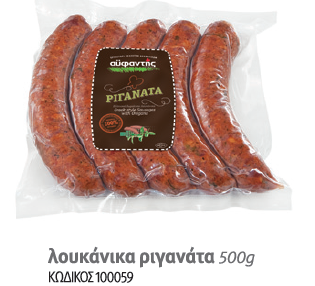 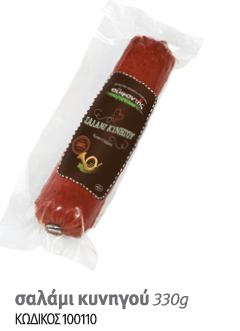 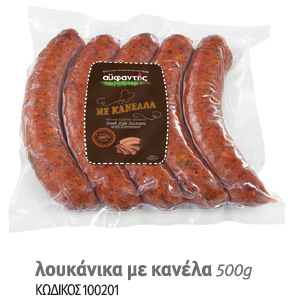 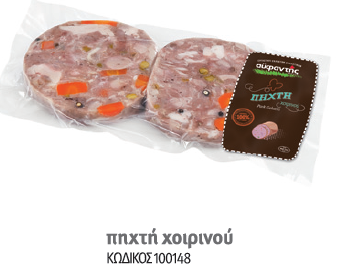 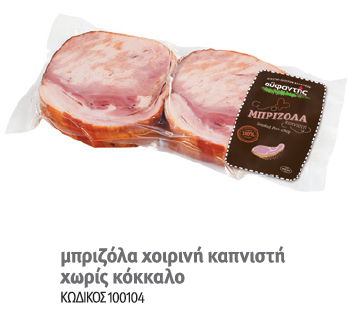 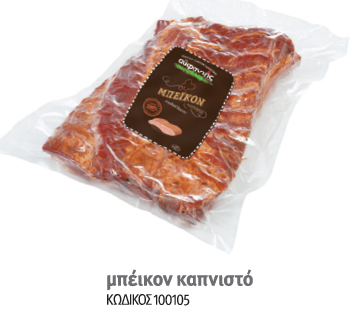 We produce a large variety of Delicatessen products from Pork, Beef and Chicken. We breed these animals in our farms and process the product in our integrated unit. 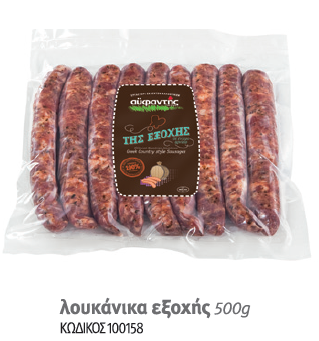 We combine tradition and modern attitudes with food recipes that keep quality as legacy and revive memories of the village years and from our childhood. 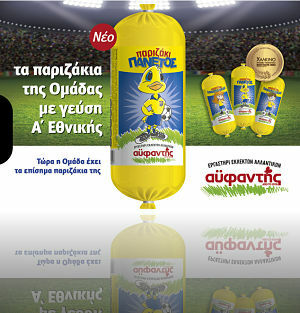 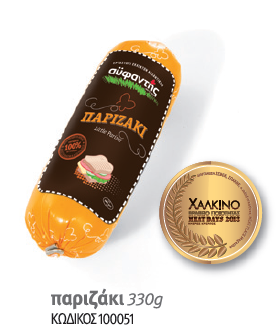 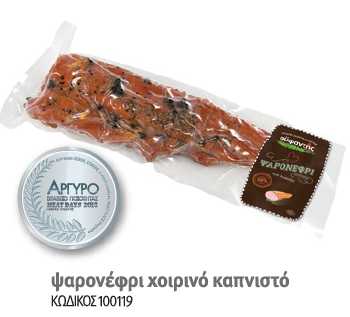 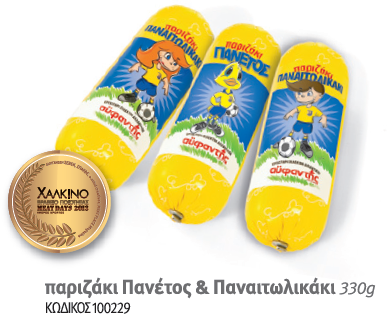 We create fine tastes with products of the Greek land that have won several awards and satisfy even the most demanding consumers. 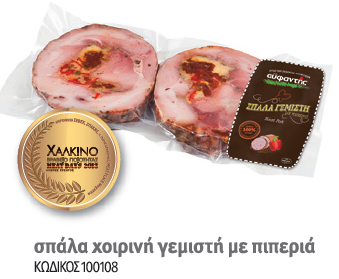 Aifantis Group is certified with standards EN ISO 9001: 2008 and EN ISO 22000: 2005 (HACCP) for the quality management systems, health and food safety systems it implements.